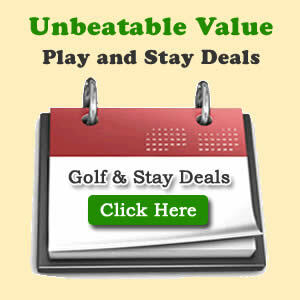 designed our 18 hole par 72 and 6802 yard Championship Golf Course. Rosslare Ferry Service – 90 mins drive. Cork Airport – 60 mins drive. 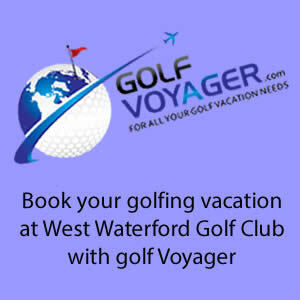 Waterford Airport – 30 mins drive. 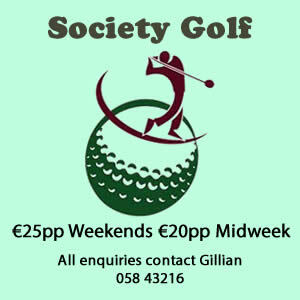 West Waterford Golf & Country Club warmly welcomes Societies and Corporate Groups throughout the year and we look forward to greeting you and your clients, guests and friends during the season. The course is maintained in excellent condition, with our greens offering superb play-ability and presentation throughout the year. Our society rates are very competitive and will be retained at last year’s rates for 2017. 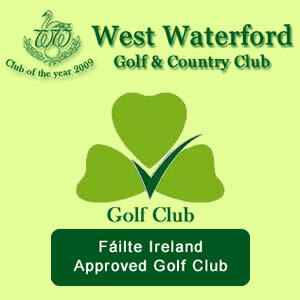 Whether it’s a par 3, a 9 hole, 13 hole or 18 hole competition we have something to suit everyone at West Waterford golf club. 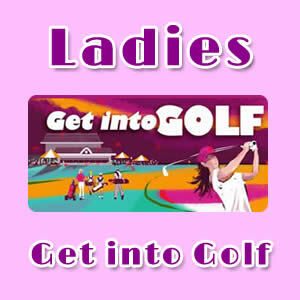 We offer a variety of club and open competitions each week. Our weekly results and fixtures are updated on our website each Monday morning. Even the weaker holes (the 6th to the 9th) work really well here. They are separated from the course by a gentle hill and they go back and forth. As you walk down the long and dark path to the 6th tee box these holes look similar – but they’re not. They are of different lengths and offer different tests. 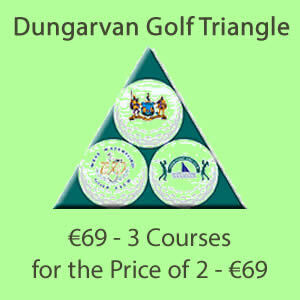 The 9th green, by the clubhouse, offers the best views of the Comeragh Mountains. 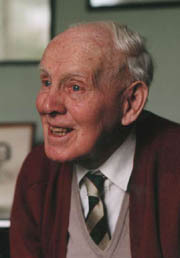 It is the holes on the other side that are so wonderful where the creativity focuses on simplicity. West Waterford has used the hills and trees perfectly, nowhere more effectively than holes 2 and 3, two reverse dog legs. The 2nd hits down and demands a draw; the 3rd goes up and needs a fade. Both are tight, need exact shots, and are enticing: they are beautiful holes.